Nizar Yassine was born and raised in Casablanca on the sparkling shores of the Atlantic Ocean. He dreamed early about one day opening a restaurant. Seeds for this dream were planted while helping his mother in the kitchen as a young boy in Morocco. The seeds were nurtured by working in several restaurants in France and the Netherlands. He worked hard to save money for the endeavor and finally made his dream come true in 2008. 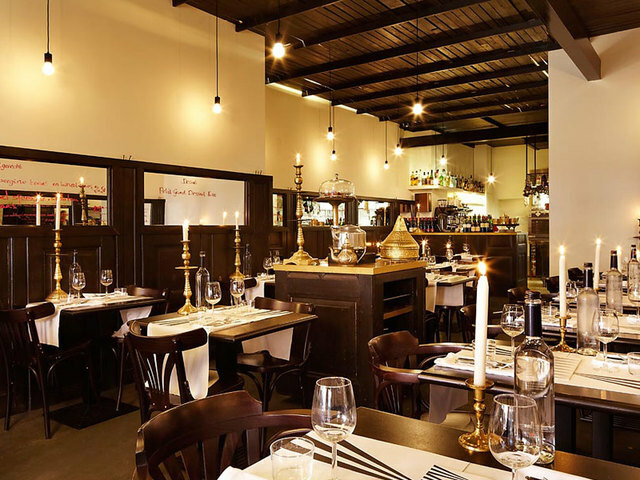 Mamouche, a romantic restaurant nestled in the international Pijp neighborhood, is known for its delicious French-Moroccan cuisine and fantastic service, two traits that keep people coming back.